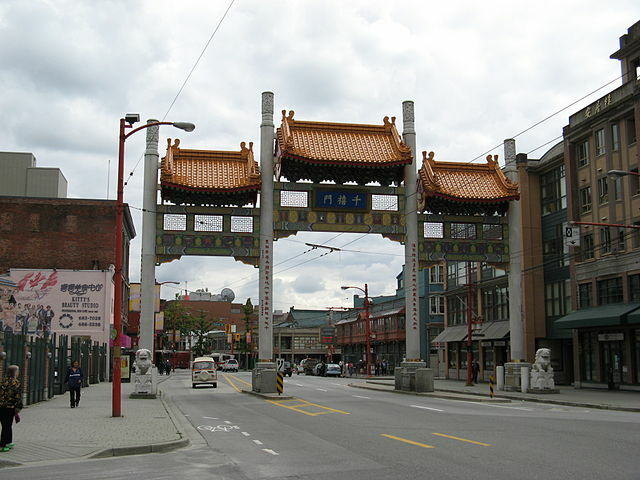 Chinatown in Vancouver, Canada, is one of the largest, most vibrant and historic Chinatowns in North America. Visitors will be able to truly experience authentic Chinese culture here, and will get a chance to taste traditional food, partake in typical customs and immerse themselves in fascinating Asian ways of life. 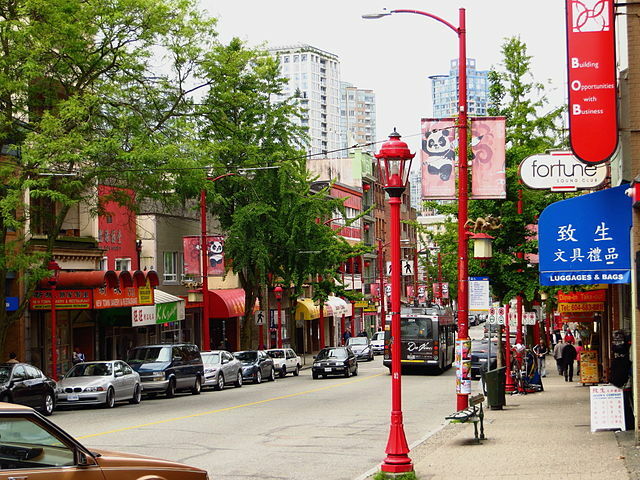 Here’s our guide to the best things to do when in Vancouver’s exciting and vivacious Chinatown. 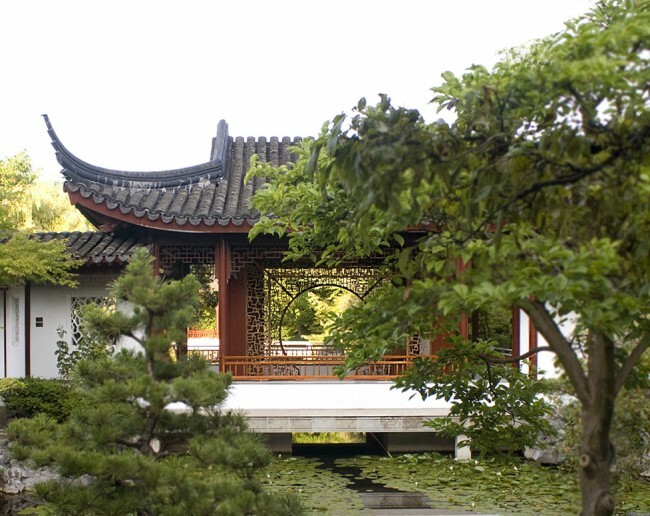 Dr. Sun Yat-Sen Classical Chinese Garden is a beautiful, tranquil garden in the middle of idyllic Vancouver. The garden was built in order to construct, maintain and enhance a bridge of understanding between Chinese and Western cultures. There are colorful flowers dotted around the site, as well as lush grassy areas and a plethora of historical artifacts on show in the on-site Ming Dynasty scholar’s room. The benches here offer a place to sit, relax and soak in the tranquility of the garden, and the juxtaposition of the traditional Chinese natural space with the modern city towers in the background makes for a phenomenal photograph. The Jimi Hendrix Shrine is a venue built in remembrance of internationally acclaimed musician and incredible guitarist Jimi Hendrix. 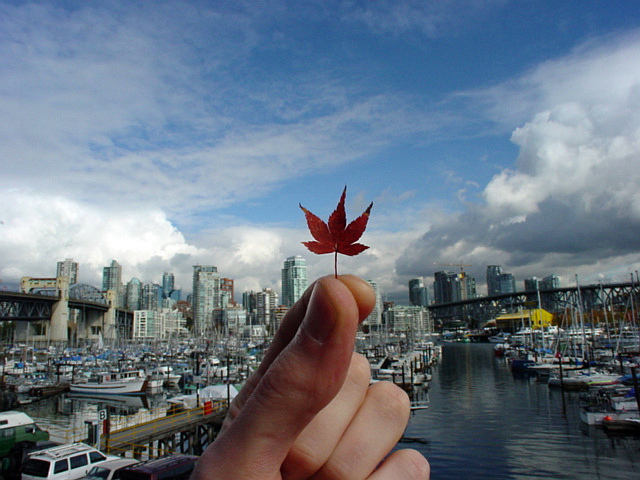 It is located on the site where Jimi’s grandmother used to work, a place the musician came to many times when he visited Vancouver. The walls here are plastered with charming Jimi Hendrix memorabilia, a selection that includes authentic letters of correspondence between him and his grandmother. Bao Bei Chinese Brasserie is first-class Chinese restaurant offering authentic Asian plates with a creative twist. Stepping foot in here diners will be greeted by the alluring aromas of a number of herbs and spices, many of which help to make the food here so flavorful. Top menu picks here include the beef tartare, the marinated eggplant appetizer, the succulent pork belly and the cold sesame noodles served with chicken confit. 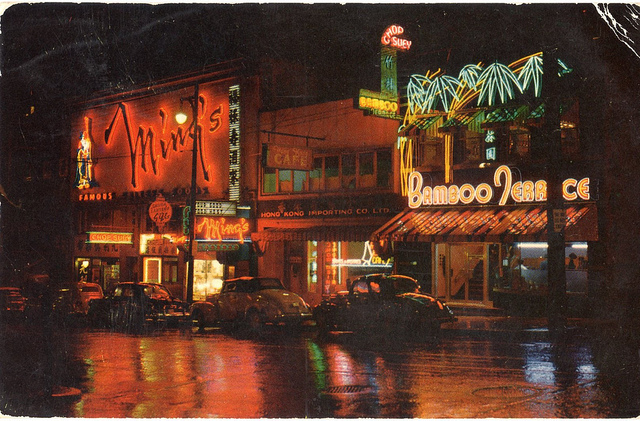 If visitors to Vancouver’s Chinatown are interested in mystery games or police investigation programs, then this is the place to be. Interesting displays of confiscated weapons and police gadgets can be found at the Vancouver Police Museum, fascinating and wide ranging exhibits that aim to provide a more in depth look at the history of law and order in the city. The staff here are extremely helpful and friendly. Treasure Green Tea Company is located in the heart of Vancouver’s Chinatown. The owner here, Olivia, is incredibly knowledgeable and well experienced in preparing tea. Her shop specializes in many teas, notably the aromatic oolong variety. 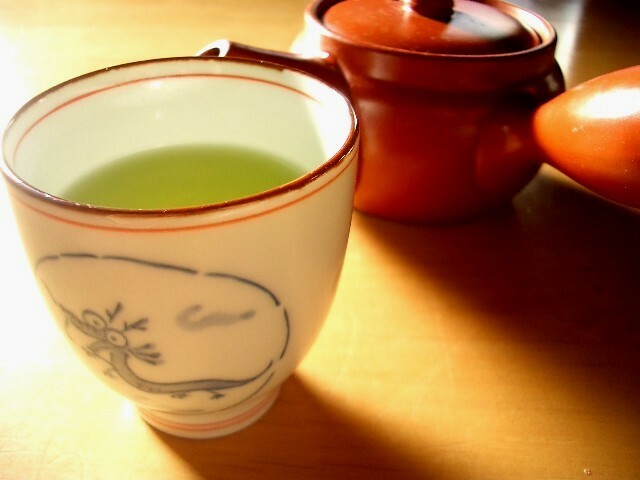 Visitors can sit down at the bar at the far end of the store and can pick a certain tea after studying comprehensive menu. There are also sampler gifts, teas packed for travel, tea oils and a lovely, comprehensive inventory of tea making goodies.